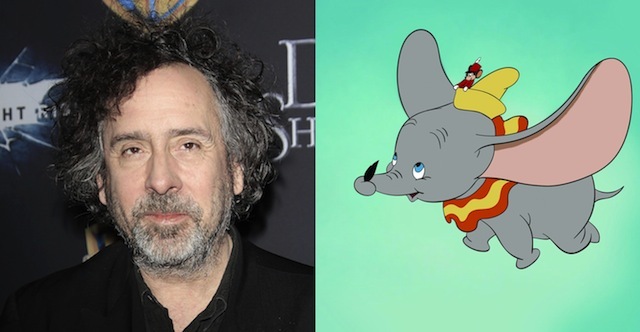 Tim Burton Takes Flight with Disney’s Live-Action Dumbo! Following his recent Margaret Keane biopic Big Eyes and the currently-in-production Miss Peregrine’s Home for Unusual Children, director Tim Burton is making plans to return to Walt Disney Pictures for a new live action adaptation of an animated feature. According to The Hollywood Reporter, the Alice in Wonderland helmer will take on Dumbo, first announced for development last summer. The original animated Dumbo, released in 1941, marked Disney’s fourth full-length animated feature and told the story of a young circus elephant who, mocked for his enormous ears, discovers that he can actually use them to fly. The new film, which is planned to blend CGI and live-action, will feature a screenplay by Transformers scribe Ehren Kruger. Disney has been finding quite a bit of success lately with live action takes on their classic films. The recent Maleficent grossed more than $750 million worldwide while Burton’s own Alice in Wonderland took in more than a billion. 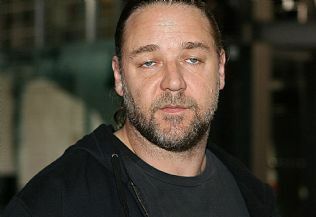 The studio will release Kenneth Branagh’s take on Cinderella this Friday while a Jon Favreau helmed take on The Jungle Book is slated to hit the big screen April 15, 2016. Starring Eva Green, Asa Butterfield and Samuel L. Jackson, Miss Peregrine’s Home for Unusual Children will arrive in theaters March 4, 2016. I'll only watch this if Dumbo violates Eva with his trunk. Interesting. Doing the Sad Trailer Remix for one of the saddest songs ever makes it less sad. 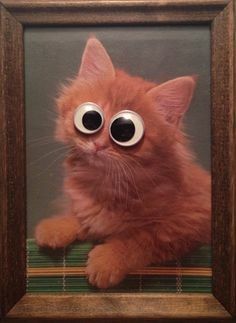 Dead eyes. Like a doll's eyes. I like how they've started carting Jimmy Cams around to sell this. Dumbo reviews are pffttttt. It's also 130 minutes. The original was an hour, 4.